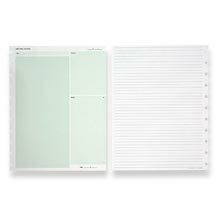 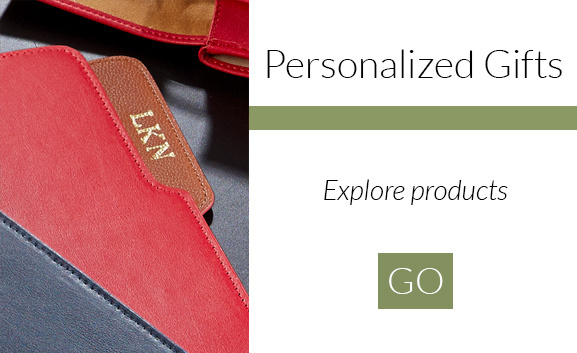 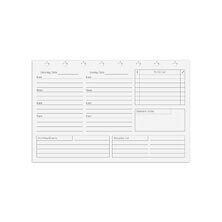 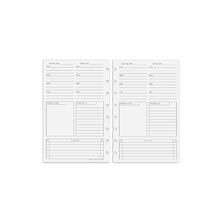 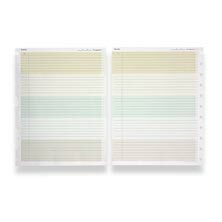 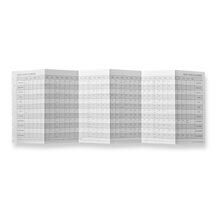 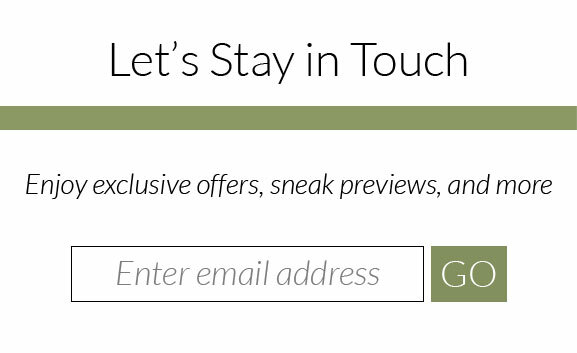 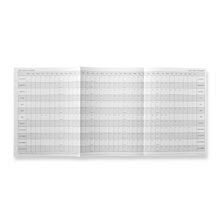 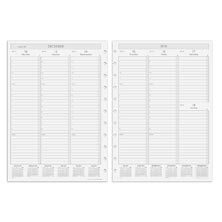 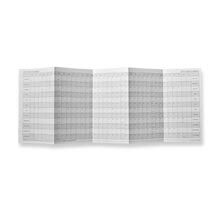 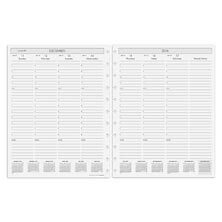 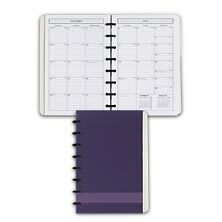 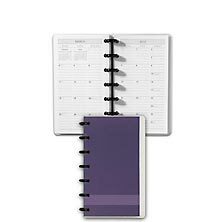 Map out your days on smooth Levenger paper that is tailored to the preferences of our customers. 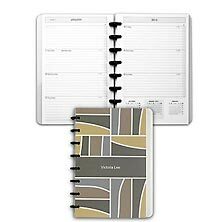 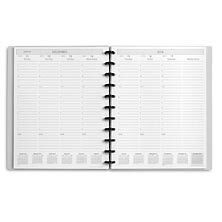 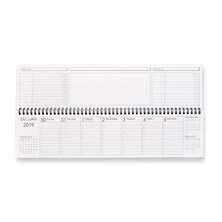 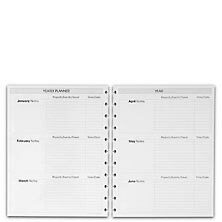 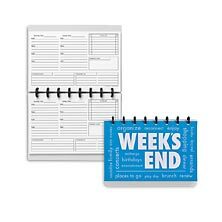 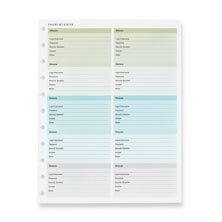 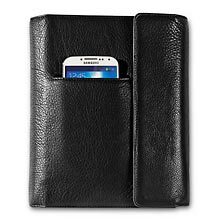 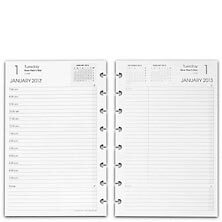 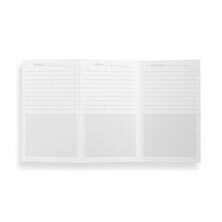 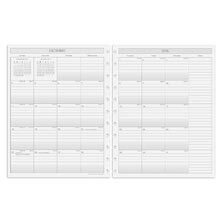 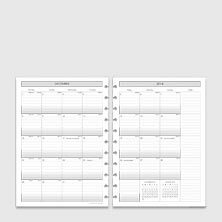 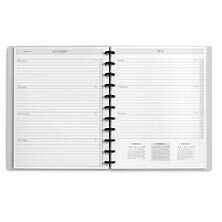 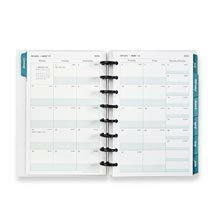 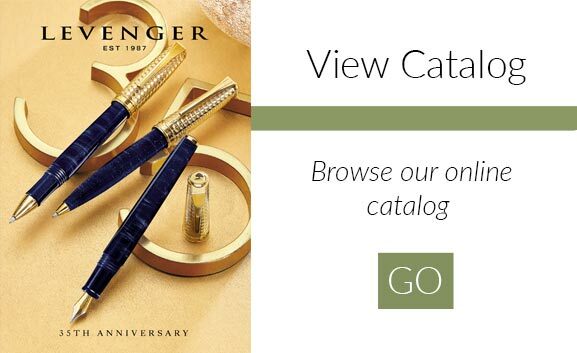 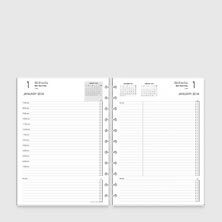 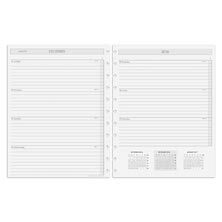 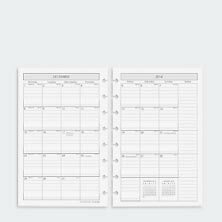 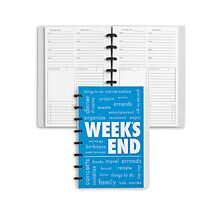 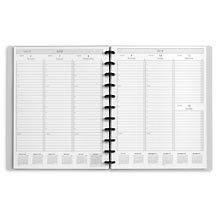 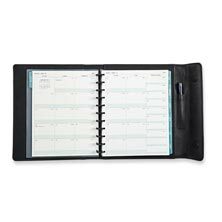 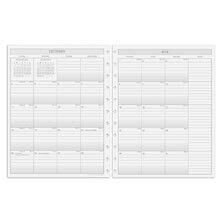 Levenger offers a variety of formats that help you manage your time in different ways, such as the Sunday Start Agenda Notebook and the Monthly Calendar. 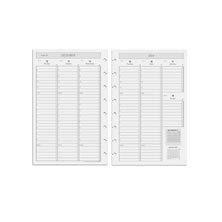 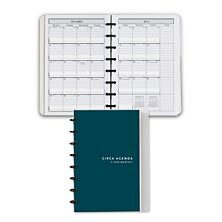 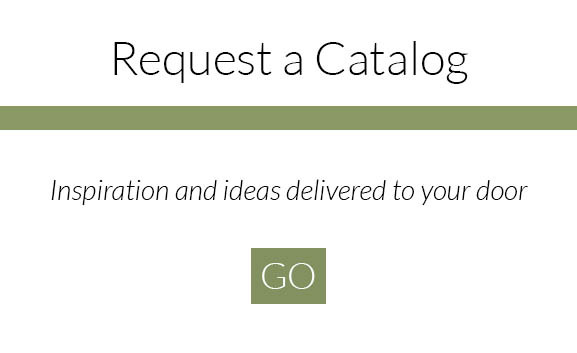 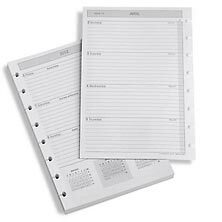 Since most of our agendas and planners can be used with our Circa discs, you can transfer your sheets between existing notebooks.